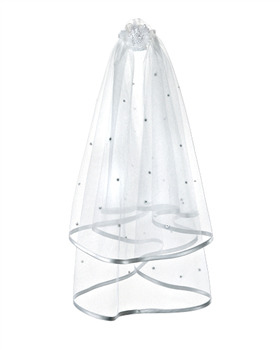 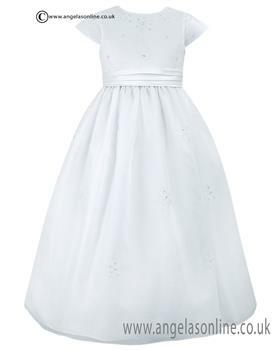 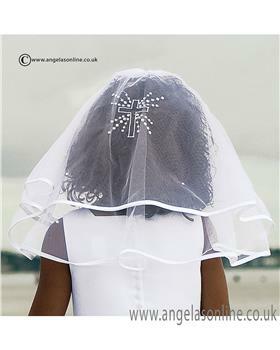 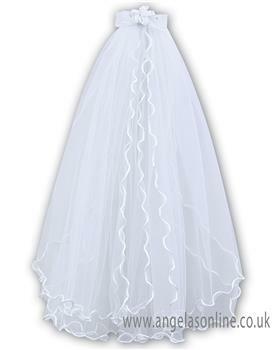 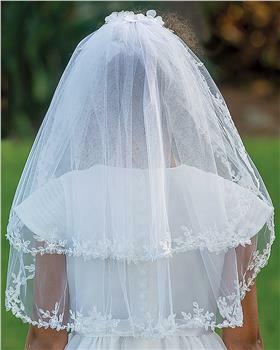 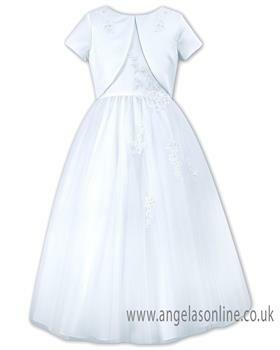 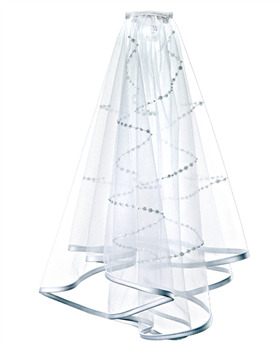 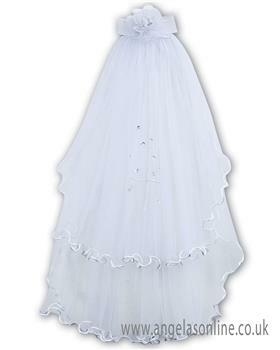 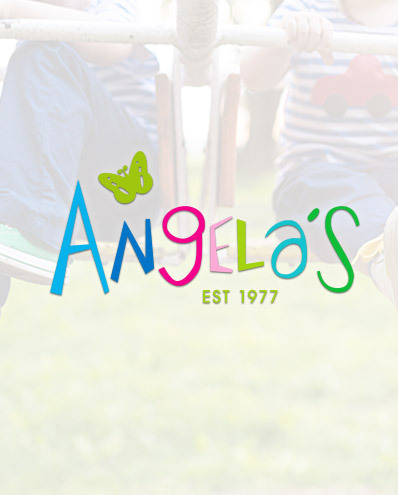 Communion dresses, holy communion and first holy communion dresses from Angelas online. 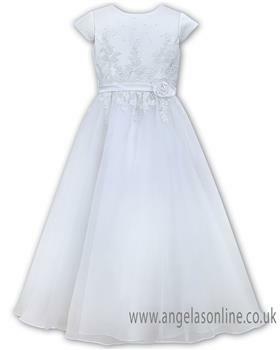 We have a great range of dresses and gowns from major brands including Sarah Louise and Emile et Rose. 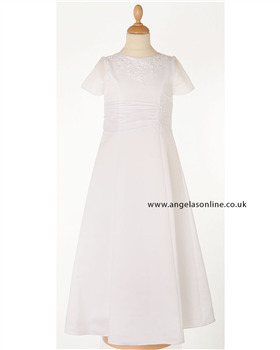 We have a wide range of pretty First Holy Communion dresses for sale at reasonable prices.